Ethanol Fuel Articles and Information- A renewable alcohol blend gasoline at the gas pumps. Consumer reports of E10 engine damage - View letters. 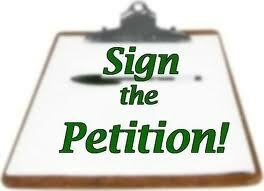 View E0 Petition Responses - Who wants ethanol-free gas? E10 Gasoline is NOT Safe for Marine & Boat Engines. What additives does Fuel-Testers recommend? E10 Use & Dangers in Marine Engines. Please note our website has been around for many years (2005-onward) and due to time limitations we are sometimes unable to update all information pages. Please let us know if any links not working or any other webpage problems. Fuel testers and kits are the perfect gift for all your friends & business associates that take the best care of their engines. 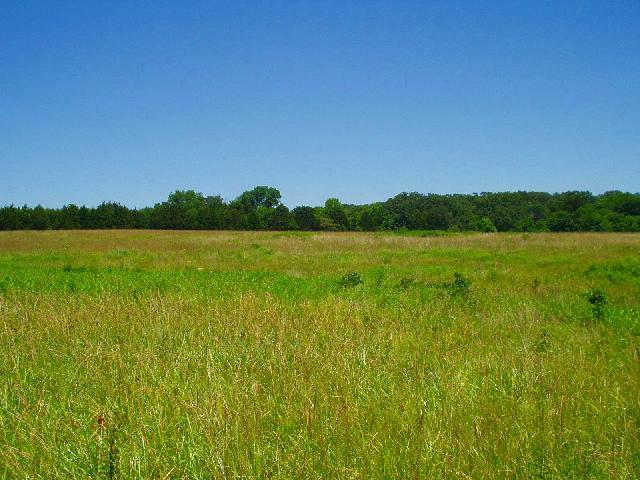 We are an independent company - All public advocacy projects (E.G. Petitions) and information we provide (online and off-line), plus personal assistance to those who have experienced engine damage or problems with E10 gasoline is solely supported by the sale of portable fuel testing equipment. To be able to continue these efforts we now (2014) will be accepting voluntary donations, when offered to us. Please send to Paypal by clicking on donation link below. Thank you! 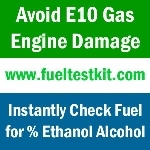 for important information on ethanol and safe management of E10 fuels. 2014 Update - E15 is now being sold in 12 states. Petition Against Increase of E10 to E15. (EPA public comments deadline was 5/21/09). View EPA 11/07/2011 Memo on E15. Benefits of Ethanol and Renewable Fuels. Coming soon online! Fuel-Testers E-News. Request Copy. Fuel Testers Company believes all consumers should be concerned and take action to decrease our dependency on foreign oil imports. Choose fuel-efficient vehicles and strongly consider switching to a flex fuel or other alternative fuel vehicle. But, forcing consumers to only have access to ethanol blends (E10 and maybe soon E15), when this is not the conventional gasoline type recommended by your engine manufacturer, is wrong. SPEAK OUT and PROTECT YOUR RIGHT For Gasoline Choice at the Pumps! Protect your right to buy E0 fuel in future.